After hosting two successful Cloud Computing Workshops, ITU Trainings is now gearing up for the third in the series with the Open Stack Technical Training Workshop scheduled for the 30th of September. 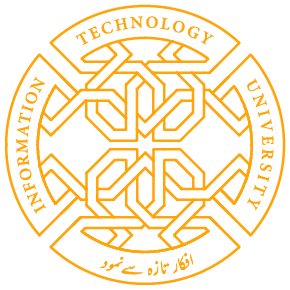 One of the core missions of Information Technology University’s ITU Trainings department is to play an active role in enhancing the skills set of professionals in Pakistan by providing them with training opportunities which focus on cutting-edge skills- development and help Pakistani professionals tap into the international job market. The Cloud Computing Workshop, The Freelancer Factory Workshop and the Adobe Cold Fusion Workshop are just a few examples among many of ITU Trainings’ recent efforts in this area. This one-day workshop is free of charge and will introduce participants to an insider’s technical overview of Open Stack; an open-source cloud-computing platform which is often deployed as an infrastructure service solution. The workshop will be conducted by Mr. Horst Dumcke who formerly worked at CISCO, has over thirty years of professional experience and his current work focuses on technology and consulting around programmable data centers. The core software in which he offers consultancy services in is Open Stack. Mr. Sami Khan, the head of ITU Trainings said that this workshop is an excellent opportunity for participants to enhance their familiarity with cloud space through open-source software. He also said that ITU Trainings is grateful to Mr. Horst Dumcke for conducting this session on a pro-bono basis, and to Techknox Systems who helped arrange the workshop. 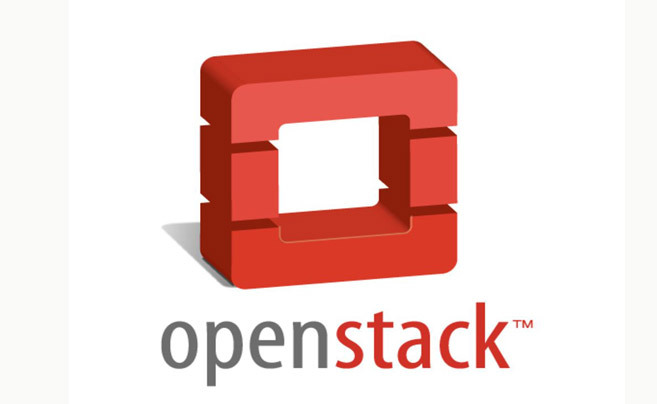 Share the post "ITU Trainings Organizing Open Stack Workshop"